How to Terminate Helper Contract? Unfortunately, it becomes necessary to terminate domestic helper’s contract. One would have to follow certain steps to terminate your helper’s contract but be sure that firing your helper will have a huge impact both on their career prospects and the support they are offering back home. Speak with domestic helper about the different issues that you are facing because of them. They should be aware of your unhappiness with their work. Do speak on a practical basis if you can work around the situation or if they can work on tasks suitable to their talents so that the termination can be put on hold. Check out the tenure of the contract and its validity. If the situation is not unbearable, and there are just some months remaining in the contract, you might want to continue them. Both of you will have enough time to change the situation in the meantime, maybe employers can find a worthy helper and helpers can find a worthy job. If you are terminating in a fit of anger, the action might later be regretful to you. Discuss the situation once your anger subsides and ask the family if they are on board about the termination. You might even have to consider children who might have got used to the maid in question. How to terminate your domestic helper? Do not keep the helper in the dark about it. You will need to inform them about terminating her contract and offer her the reasons. This can be a difficult conversation, if the helper has been working for you a long time. 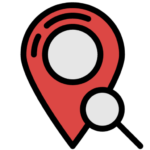 Allocate enough time for conversation and also notify if you are relocating, and that too in advance, so that they have ample time to find a new employer. Despite your intentions behind the action, let her know about the period they have in hand and when they need to leave. A month’s notice and wages need to be offered in lieu of termination. Make sure you terminate your helper’s contract and end the employment on a positive note and no hard feelings. Document everything between you and the helper and also draw a letter where you state the reasons for the termination. You can even ask a third-party to be present during the termination process and a witness for settling the financial aspects too. Pay the outstanding wages, if any so that there is no bad blood between you and the helper. Settle on the wages and other things as soon as possible. It is important if you think you need to pay her the severance payment especially if the helper has worked for 2 years with the employer. Long service payment is applicable if helpers have five years continuously for you. The outstanding annual leave that is applicable also should be remunerated. One should pay the helpers the specified amount if annual leave is not yet taken after a year of work at your home. Even pay for flight ticket back home, along with other allowances. If you are terminating the employment since you are relocating, then one can consider helping her with finding a great new employer and provide adequate references if they were good in their work. 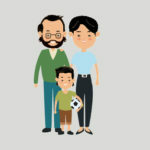 Making a profile at HelperPlace.com is one of the easiest steps to go about. If you and your helper part on good terms, help them out with reference letters with glowing reviews of employment. Other employers would like to know about your opinion on what were her strong points and weak points. Clause 12 of the employment contract specifies that both parties need to inform immigration within 7 days of contract termination date. The notification can be done by post, fax, in person or online. The format should include Visa reference number; employment contract number; employer’s full name and identity card number; helper’s full name and identity card number. 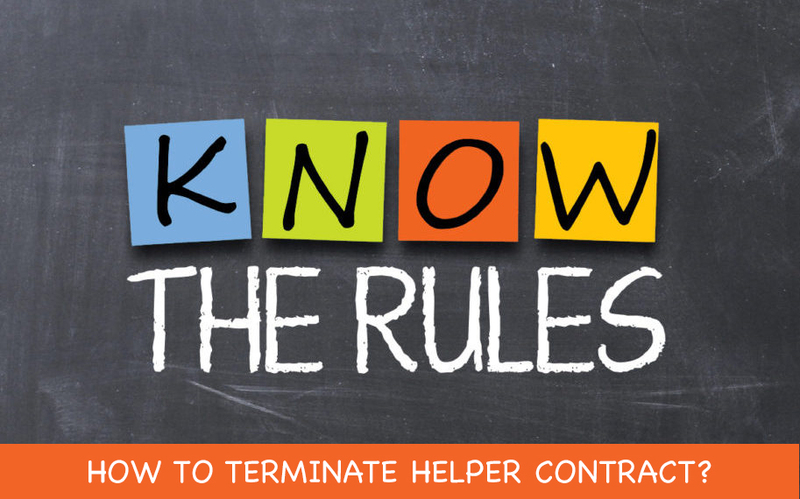 Finally, make sure you state the reasons for termination of helper’s contract, which could be financial reasons, the death of one of the employers in which the contract termination will be touted to be a “finished contract” and the helper would be able to work for other employers without having to leave the country.